I’m over at Project-Nerd today talking about Indiana Jones 5. Yes, you heard me right. There’s gonna be a fifth Indiana Jones. Honestly, if Crystal Skull was any indication of what is to come, maybe they should just stop trying to pump money out of the Indy franchise and just let it be. You know, leave it alone, untouched, kept in good condition somewhere nice for future generations to interact with? 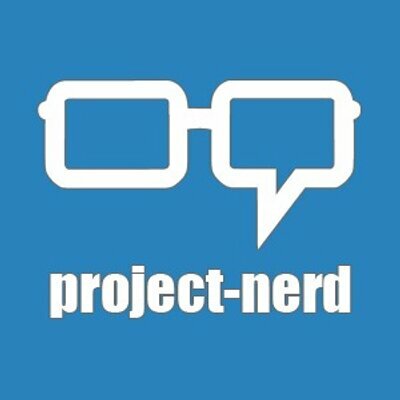 Anyway, I hope you’ll join me at Project-Nerd! Today in “Thing That Really Don’t Need to Happen,” it appears we are getting the movie no one asked for, Indiana Jones 5. Read the rest over at Project-Nerd! Ugggggh. I guess I shouldn’t be surprised, but still uggggggh. Oh, I love this. I’m hoping that maybe the film is just going to really commit to being so terrible that it’s wonderful again, because I can’t see it succeeding in any other way. Or hopefully being just plain awesome. It could try that.